What is a Facial Chemical Peel? A chemical peel involves the use of chemicals such as AHA’s, Trichloracetic acid (TCA) or Phenol to remove layers of damaged or aged skin to reveal newer, softer, younger looking skin. 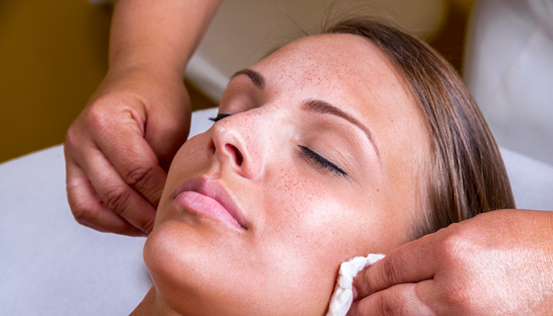 A chemical peel can be performed whenever there is damage to be removed. The best results are generally seen in the winter when sun exposure is at a minimum and usually after a rigorous skin care regimen. 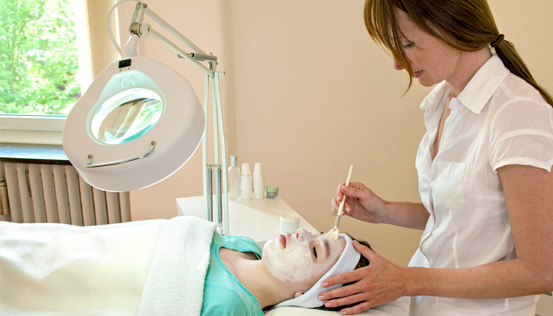 The age limit for use of chemical peels is at the early to mid-teens. You may experience a warm or tingling sensation during treatment depending upon the strength of the peel. 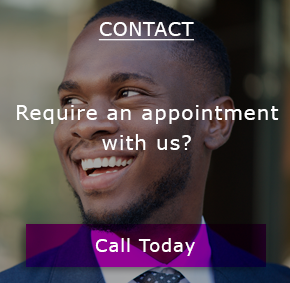 Post treatment you will feel as though your skin has a mild windburn or sunburn and that your skin feels tight. Just let your skin heal naturally – do not peel any loose skin from the face if this is evident after treatment and try not make excessive exaggerated facial expressions for a few days. You will start noticing pink, fresh skin emerging from under the peeling, damaged skin after a few days. Within a few weeks, the pinkness will fade leaving your skin with a fresh, natural glow. Any wrinkles will be softened and your appearance made fresher depending upon the depth of the peel. The results are as permanent as your intentions of taking care of your skin after treatment. If you tend to sunbathe, smoke, and generally not look after your skin, it will become damaged again.